The 15th annual Salt March will be marked with a 5km walk from the Amphitheatre to uShaka and back, on Sunday, 14 April at 7am. 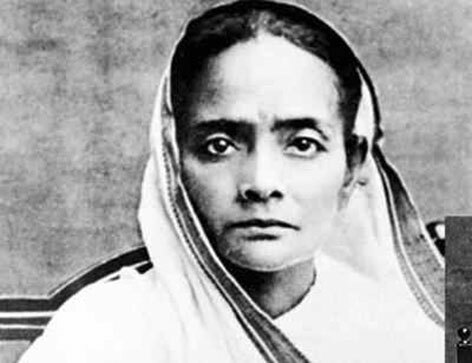 This year, the march is dedicated to the 150th birth anniversary of Kasturba Gandhi, wife of Mahatma Gandhi as well as Nokukanya Luthuli, the wife of Chief Albert Luthuli whose life is celebrated in the Salt March annually. Participants in this march will be making a commitment to gender awareness, saying no to patriarchy, no to women and child abuse and promoting a culture of non-violence and Ubuntu. The first Salt March was organised 15 years ago in 2005.
t was in celebration of the 75th anniversary of the famous Salt March held in India from March to April 1930, and the 50th year of the Freedom Charter which was drawn up at the Congress of the People held in Kliptown on 26 June 1955. A tribute is paid to Mahatma Gandhi whose contribution to the promotion of non-violence and spirituality in all aspects of life is celebrated. 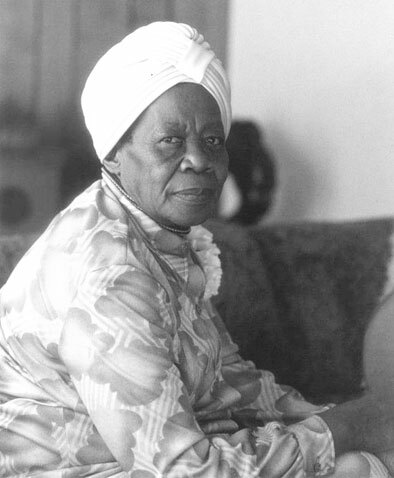 At the same time, tribute is paid to Chief Albert Luthuli under whose leadership the Congress of the People took place where the Freedom Charter was adopted. The two anniversaries form an important tie that binds these two important events together. The Durban Salt March in replicating the Dandi March, that took place in India 89 years ago, focuses attention on a non-violent struggle against an unjust taxation on salt but in essence a protest against colonial rule in India. This march was able to mobilise millions of people across the Indian continent and was instrumental in the eventual liberation of India. The 78 volunteers who set out on the march from Ahmedabad in India walked through 700 000 villages and walked for 24 days over 245 miles reaching Dandi after mobilizing millions of villagers on the way and influencing millions of people elsewhere to embark on similar campaigns in other provinces of India. 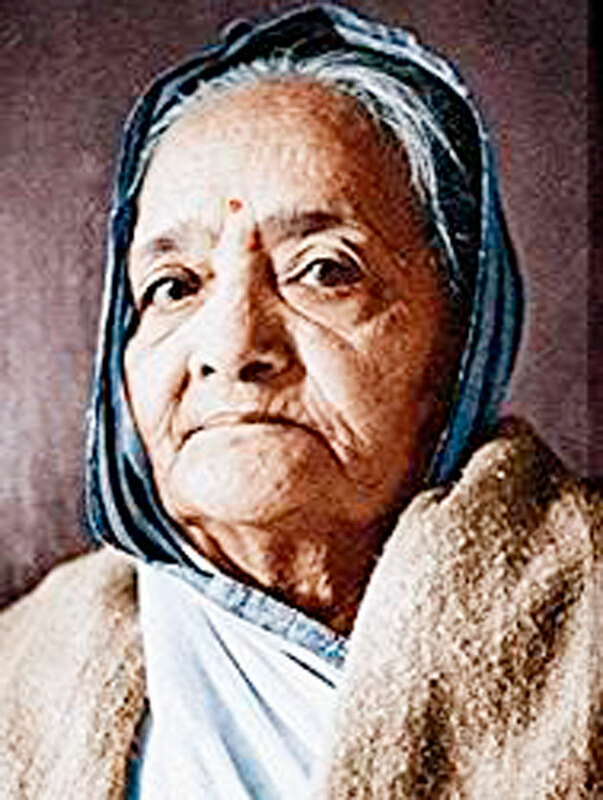 This year, the march is dedicated to the less known women who stood firmly besides their husbands in the struggle for liberation, Kasturba, wife of Mahatma Gandhi and Nokukanya, wife of Chief Albert Luthuli, both were simple, humble yet strong and dedicated women who did not just sit back while their husbands were involved in the struggle but made their own contribution to the struggle which is outstanding and are stories that need to be heard. They certainly broke the chains of gender inequality and rose to make their mark in public life in their own right. Ela Gandhi, granddaughter of Mahatma Gandhi said, “We must remember that we are now living in a country where we are free to move anywhere, speak our mind without fear and to be able to obtain healthcare, education and welfare, which was not easily available to us in the past. There is much more that needs to be done and we have to do it. However, now we are not being deterred from public activities by an oppressive government. Satish Dhupelia said, “Today as we see angry protesters burning down public amenities, schools libraries, universities, farms and agricultural products without consideration for the consequences of the destruction of property and the earth and the consequential damage to future generations, one wonders how much of appreciation do these people have for the struggle and sacrifices made by our stalwarts of the past. Join the Salt March and show your opposition to such destruction and your support for peaceful demonstrations for a more equal society based on the principles of the Freedom Charter.